The 27th annual Salon International de la Haute Horlogerie (SIHH) will be held in Geneva, Switzerland, from 16–20 January 2017. 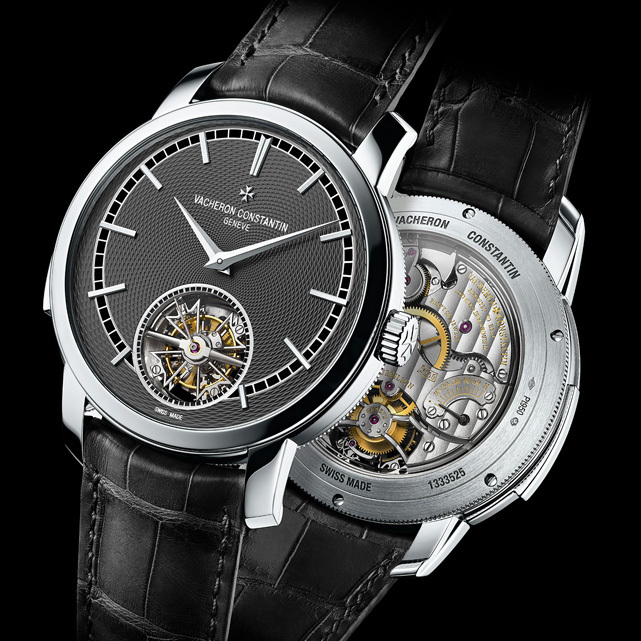 This year, other than featuring the return of major players such as Cartier, IWC and Jaeger-LeCoultre — most of which are owned by Swiss luxury conglomerate Richemont — the fair will expand to present niche, independent watchmakers such as Audemars Piguet, Richard Mille and Parmigiani, while Carré des Horlogers, a dedicated area set aside for innovative contemporary watchmakers since last year, will feature an additional five brands including Grönefeld, MCT, Ressence, Romain Jerome and Speake-Marin. Originally reserved for industry professionals only, the fair will open its doors to the general public for the first time ever, with tickets priced at CHF70 (approx. HK$533) per person and valid only on 20 January 2017 from 11am–6pm. Whether or not you’re planning to attend, scroll down to see 10 exciting new watches that will be presented at SIHH 2017. Available in pink gold or platinum, the Traditionnelle Minute Repeater Tourbillon features an unusual engine-turned, 18k gold dial and is equipped with a calibre 2755 TMR, which is impressively constructed to reduced to two complications, a one-minute tourbillon and minute repeater. 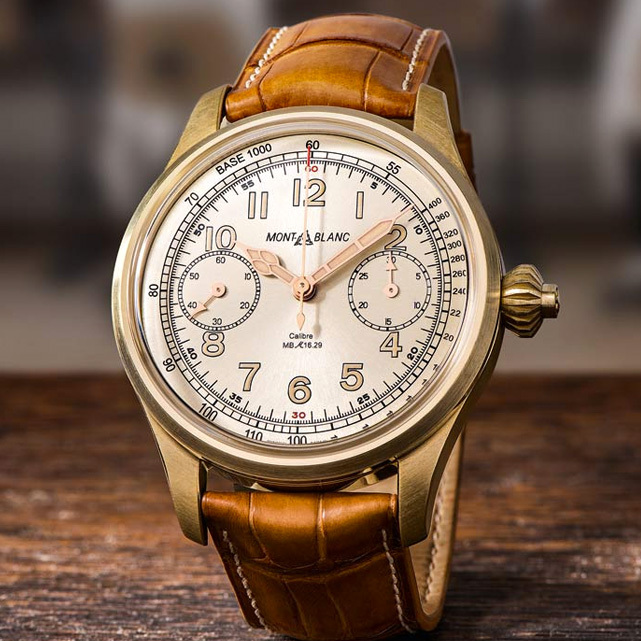 Inspired by the famous 1930s Minerva military watches, the 1858 Chronograph Tachymeter Limited Edition is one of the three new models for the 1858 Collection. The vintage style watch and is further enhanced with the introduction of bronze, and features a retro-vintage champagne dial as well as an in-house Calibre MB M16.29 carrying red gold-coloured components to match with the bronze materials of the timepiece. Limited to just 100 pieces, the Geophysic Tourbillon Universal Time is the first flying-tourbillon worldtimer produced by the brand, and the third model that features a tourbillon with Gyrolab balance. Framed by a platinum 43.5mm case, the rotating 24-hour ring is now fixed to the exterior of the city disc, while the centre of the dial is slightly domed and features a world map with guilloché decoration to represent the sea. 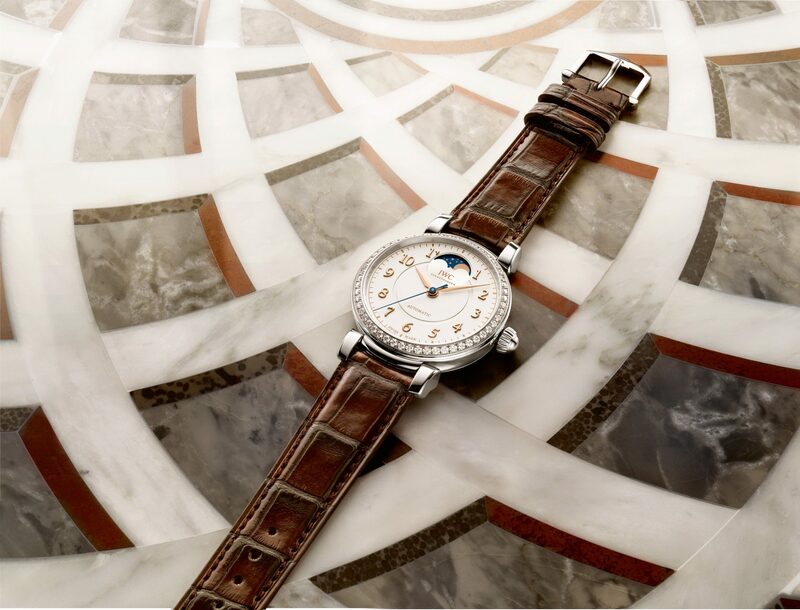 The brand revisits an iconic design from the 1980s and presents us with Da Vinci Automatic Moon Phase 36 – a 36mm ladies’ watch with a moon phase complication located at 12 o’clock. 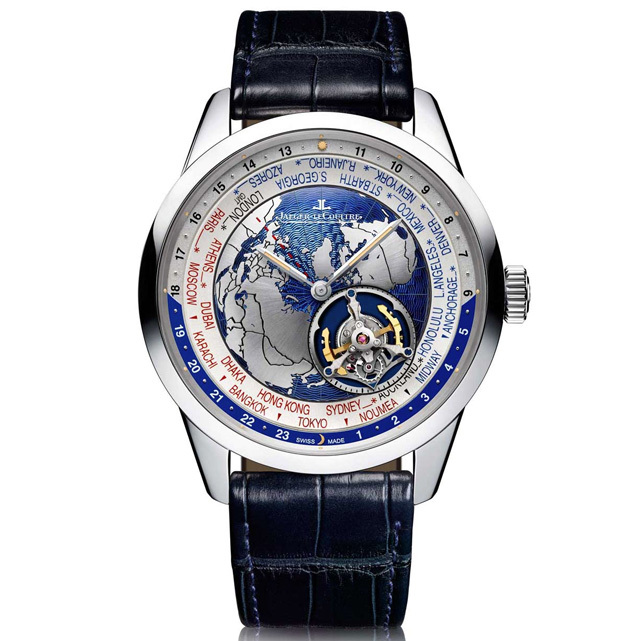 Equipped with calibre 35800 and available in three different variants: red gold with bronze-coloured alligator leather strap, stainless-steel case with 54 diamonds on its beze, matched with dark brown alligator leather strap, and stainless steel with dark blue alligator leather strap, while the back is engrave with “Flower of Life”, acting as an honour to Leonardo da Vinci. 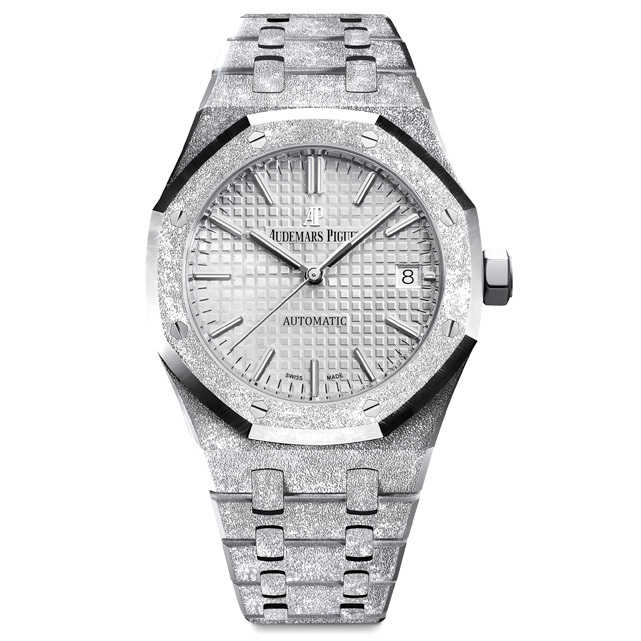 Celebrating the 40th anniversary of the first women’s Royal Oak in 1976, the brand collaborated with Florentine jewellery designer, Carolina Bucci, and presents us with Royal Oak Frosted Gold, which is available in white gold and pink gold and features a shimmering ‘frosted’ surface made using an ancient gold hammering technique, also known as the Florentine. 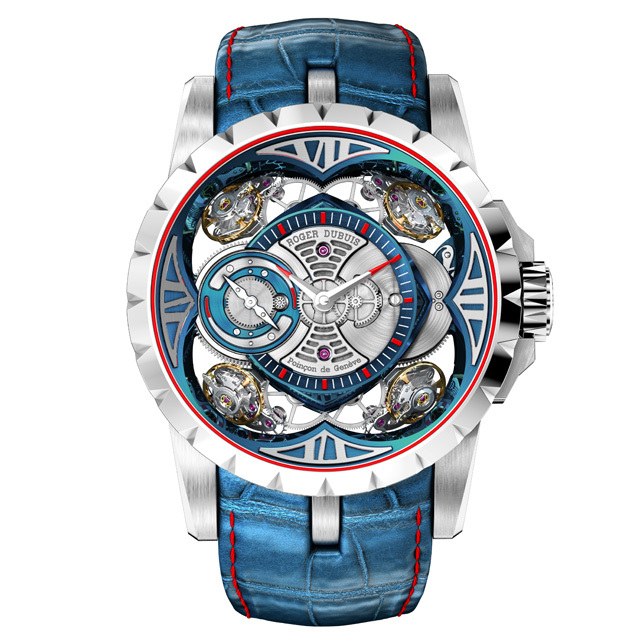 One of the three new Excalibur models this year, the Excalibur Quatuor Cobalt MicroMelt has a powerful design comprising a 48mm-diameter case, bezel, case-back and crown that are all clothed with a high-performance (100% biocompatible, extremely corrosion-resistant) cobalt chrome alloy material, produced using the extremely exclusive MicroMelt® technology. The German watchmaker presents a second generation Lange 1 Moon Phase equipped with a calibre L121.3 and features a three-day power reserve, instantaneous date and a seconds that stops at zero when the power reserve runs out. 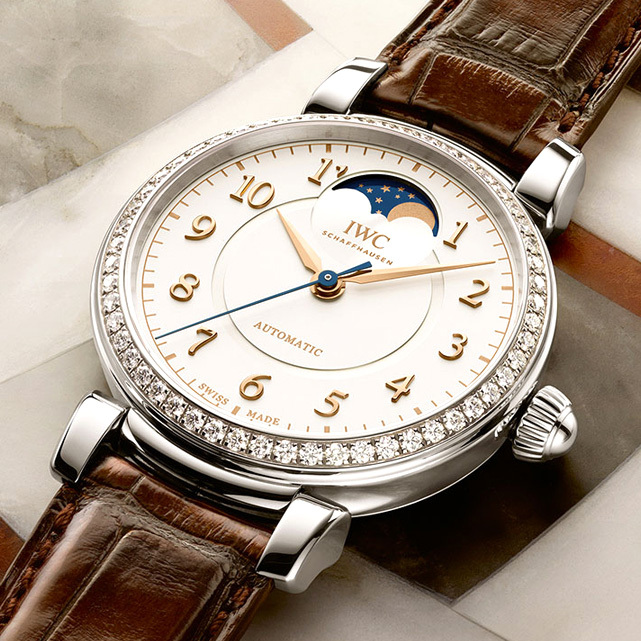 An extra complications in the form of a day and night indicator is also integrated into the moon phase display. 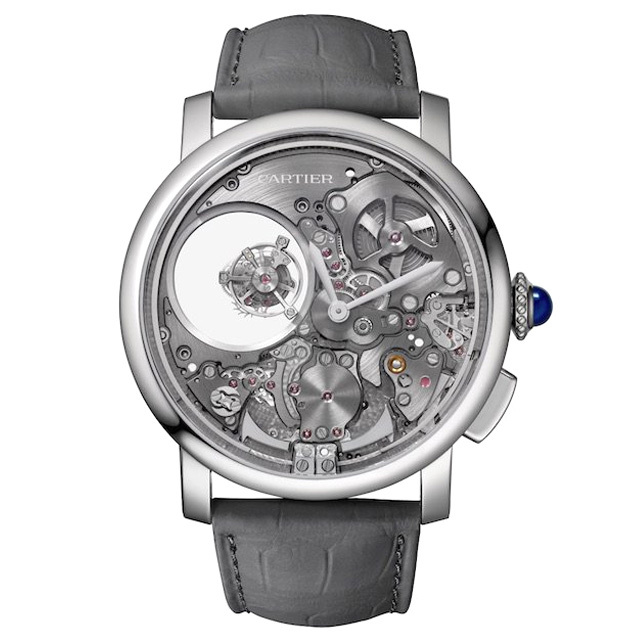 The Rotonde de Cartier Minute Repeater Mysterious Double Tourbillon features a 45mm titanium case without a dial, allowing full admiration of the movement within. Equipped with a calibre 9407 MC made from 448 parts, the timepiece comes with a minute repeating function, which is similar to the Grand Complication Skeleton from last year. 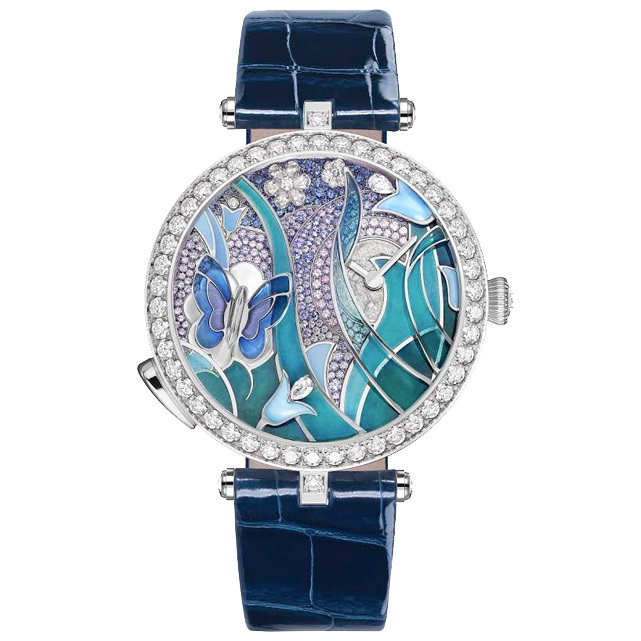 The new Lady Arpels™ Papillon Automate watch is equipped with an exclusive automaton module, featuring an image of a butterfly – one of the Maison’s cherished motifs since the 1920s – settled on a flower against a pastoral backdrop. The butterfly is set in motion 19 times per hour at irregular intervals, but is also available on demand via a push-button that triggers five consecutive beats of the butterfly’s wings. 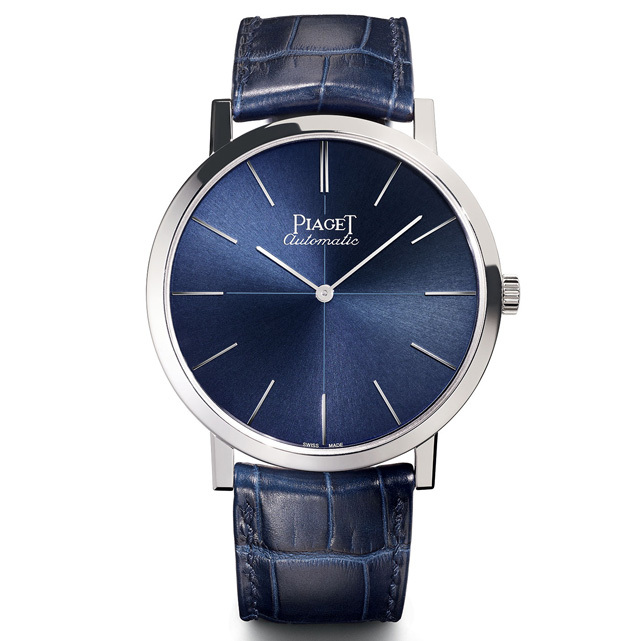 Known for its ultra-thin watches as deep as 2mm, Piaget celebrates the 60th anniversary of the launch of its iconic Altiplano model with a limited-edition collection. 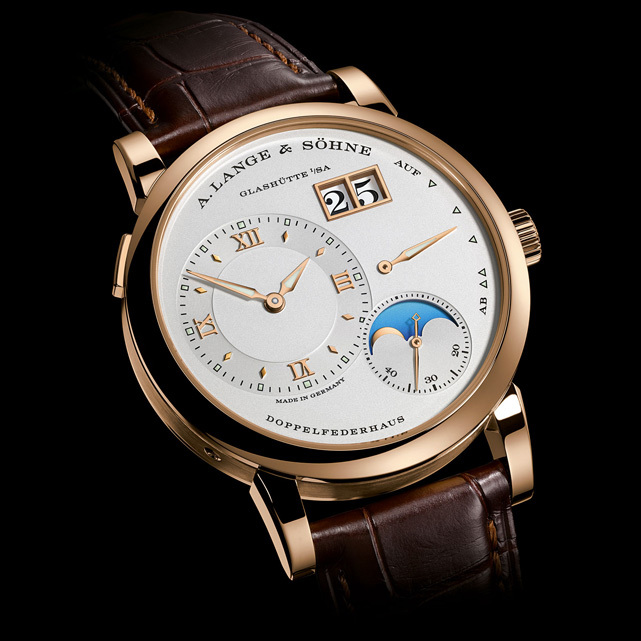 First to come are two commemorative editions – one hand-winding (38mm) and the other self-winding (43mm) – both in 18k white gold and feature historical aesthetic derived from the 1960s original including the logo, the applied gold hour-markers and the signature cross.